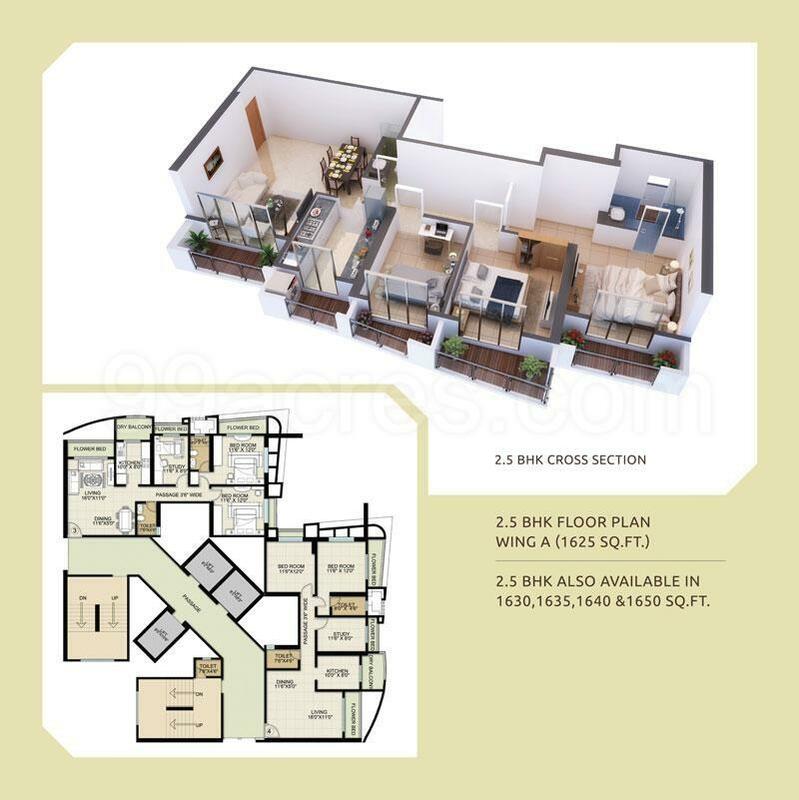 2,2.5, 3 BHK Bhandup West 1.16 Cr - 2.10 Cr Possession: Dec, 2016 | Area: 1140 - 1640 sq.ft. The market of Central Mumbai is mushrooming up to another level. 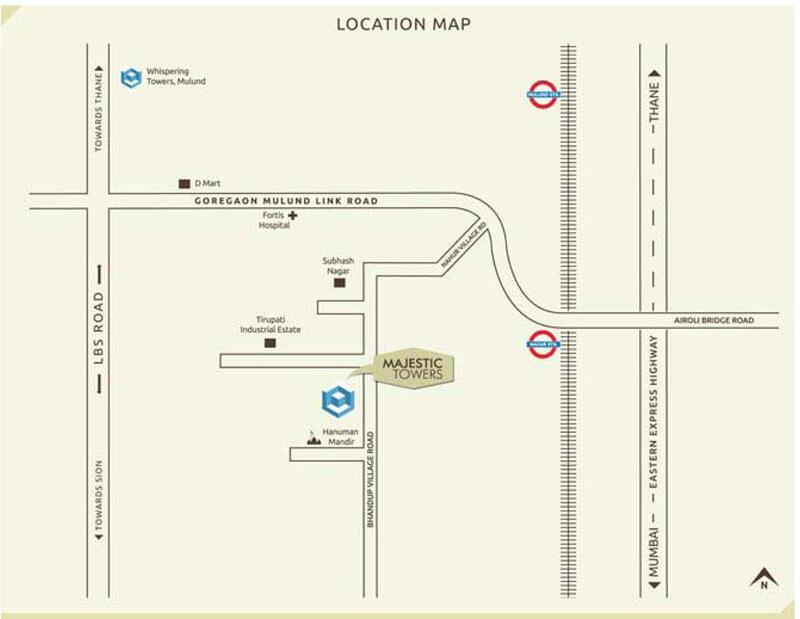 The Ongoing project HDIL Majestic towers, Nahur (West) is creating a huge stir in the markets. This will be ready for possession in December 2018. The exteriors and brilliantly designed interior of HDIL Majestic towers does appeals our heart and mind in one glance. 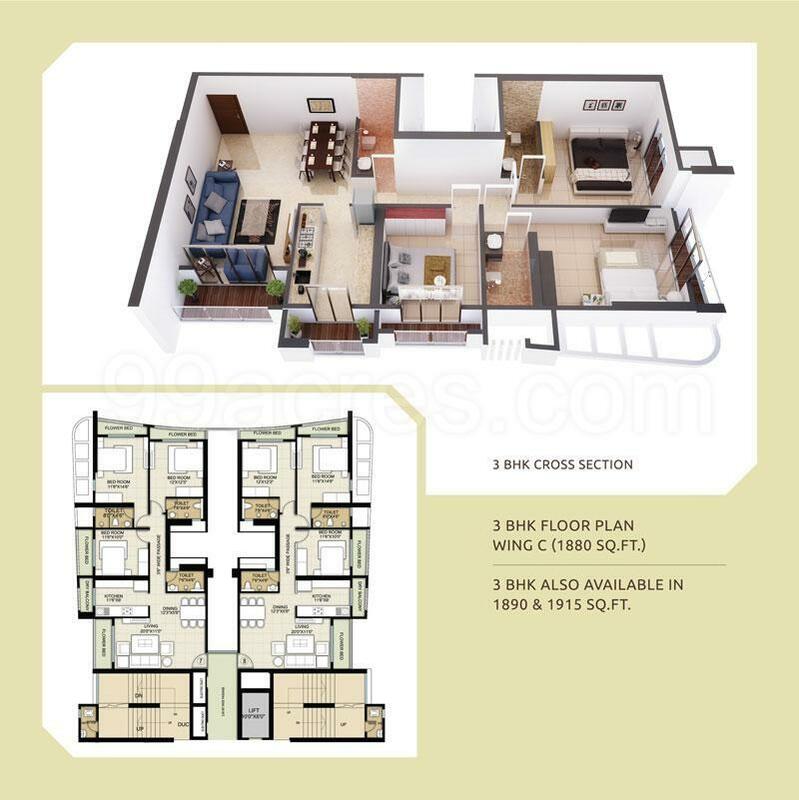 The prime considerate built up area and myriad BHK options are also available. The areas comprising of 2 BHK (1140 sqft) and (1150 sqft) Built up respectively can come in the price range of 1.19 cr to 1.20 Cr. 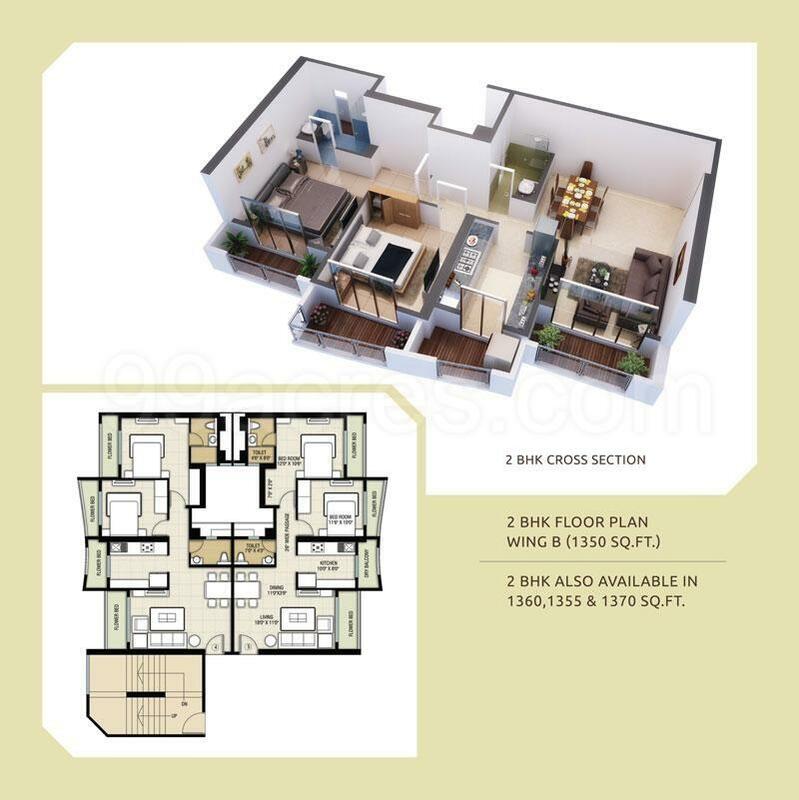 In order to comfort your needs of spaciousness there is even option of 2.5 BHK. These apartments are designed spacious and strategically conceptualized with the area of 1365- 1405 Sq.ft Built up and prices ranging from 1.43 Cr to 1.47 Cr respectively. 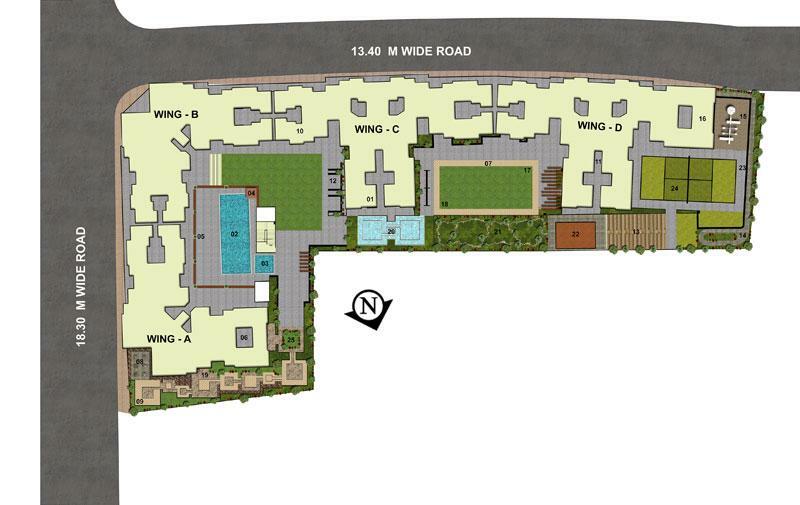 Even for bigger families, the 3 BHK comprising of 1630 to 1640 sq.ft Built up would be perfect option. The price in the project for 3 BHK is 1.71 Cr to 1.72 cr. *	Be it for buyers or investors, complete care on the fitness regime is undertaken. In order to lead a modern lifestyle there is swimming pool, Tennis court and Gymnasium. *	The project also provides Backup Generator for smooth facilities.